The City Select LUX Pram Kit converts your City Select LUX seat and canopy into a pram with just a few simple steps. 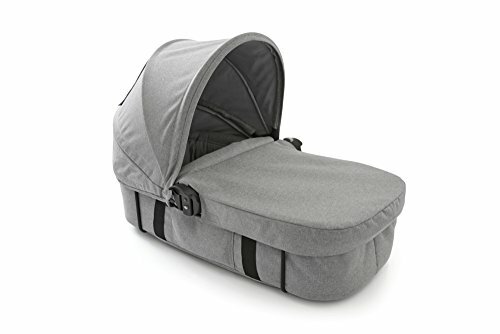 Includes padded carrying handles, a machine washable mattress cover and a foot cover to protect your newborn from the sun. The pram kit is a perfect way for your infant to ride.